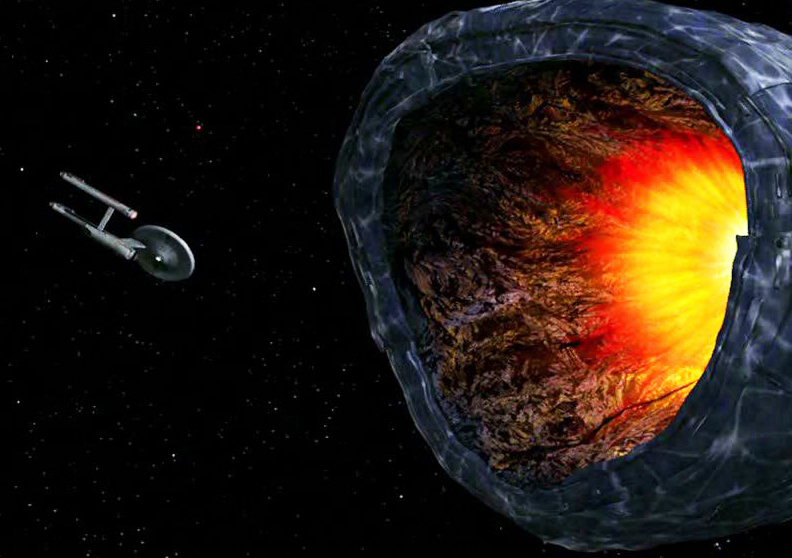 The New England Patriots are the NFL equivalent of The Doomsday Machine, sucking up everything in their path and leaving a wake of destruction and madness. Can you find fantasy football value in such a well-covered and well-known offense? Chris Hogan, formerly nicknamed 7-11, had a torrid start to his New England Patriots career last season. After the whole offense vomited on itself the first game, Hogan solidified himself as one of Tom Brady’s favorite weapons. In his next four games, he averaged seventy yards and 1.3 scores per game on eight targets a contest. Those numbers are very good, for those of you who aren’t sure. The injury bug hit, and sent Hogan’s season reeling… but we’ll always have that September and October. Fast forward to 2018 and Hogan is seemingly the only healthy weapon in the Patriots receiving corps. Julian Edelman is supposedly recovered from a knee explosion, but I don’t believe it. The Pats are working with Hogan; Edelman; and the corpses of Eric Decker, Kenny Britt, and Cordarelle Patterson. Hogan has top-ten WR upside, and if you don’t believe me… that’s what he posted before getting hurt last season. My feelings on Julian Edelman are completely gut-based. However, I try to bring some numbers into every player evaluation, so I have three numbers for you: 4 (games he is suspended), 0 (games played last year) and 32 (years Edelman’s been a resident of Earth). I am going to shy away from an aged wide receiver coming off a torn ACL. Edelman’s relationship with Brady has always felt like one of convenience, too. Brady’s archetype for the Edelman role, Wes Welker, left to Denver, and Brady has been chasing guys that looked like him ever since. Let it go, Tom. Welker doesn’t even think about you anymore (if he thinks at all). I just don’t believe Edelman will return WR3 value this year, not only because of the injury but because of the 25% of the season he will miss. I will let someone else fall on that grenade and miss out on the 2018 fantasy football sleepers you’re liable to find while babysitting Julian Edelman’s roster spot on your bench. Jeremy Hill had a big breakout campaign a few years ago, but his last several campaigns have been completely underwhelming. His former team cut him loose and he hopes to find a new chapter in his career with New England. Sound familiar? That’s the LeGarrette Blount story. Hill, like Blount, has the size and ability to do wonderfully as a short-distance and goal-line back. The problem comes when you ask him to do anything else with his carries. This is about converting the ridiculous amount of five zone carries the Patriots have in their offense. The Patriots run the ball from within the 5 just under 1.6 times a game over the last two seasons. The last time Jeremy Hill received five zone carries was in 2016, when he converted fifteen carries within the five-yard line for six scores. If he gets 75% of the five-zone carries the Patriots averaged over the last couple of years, that’s 20 cracks at the end zone. I’ll take that bet from a player who is essentially free.